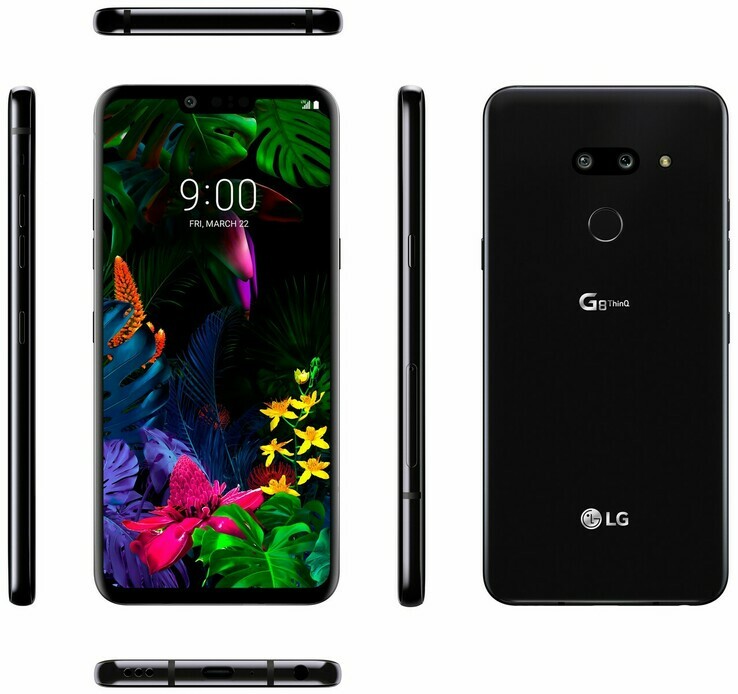 As has been LG’s want in recent times, it has started the official trickle of information leading up to the launch of its 2019 LG G8 ThinQ flagship smartphone at MWC. The Korean company has officially revealed that the G8 will be the first G Series phone to feature an OLED panel that will also actually double as speaker to deliver audio. 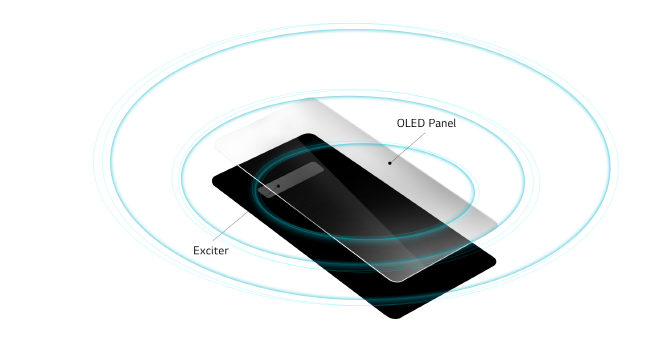 LG is calling the technology Crystal Sound OLED (CSO) and has developed it completely in house. According to LG, CSO repurposes the OLED display as a diaphragm so that it vibrates the entire surface to create sound. As it uses the entire surface of the display, LG claims that its produces surprisingly loud sound with excellent clarity. When in speakerphone mode, bass is played through a bottom firing speaker. Surprisingly, the phone is still capable of delivering stereo sound with the bottom speaker combining with the top part of the display. LG also worked with high-end audio maker Meridian to help tune the whole set up. As with previous LG phones, where audio technology has been a highlight, the G8 also produces DTS:X 3D virtual 7.1 surround sound with or without earphones -- this is a first for LG. Also on board is LG’s signature Hi-Fi Quad DAC while it has also baked in Master Quality Authenticated (MQA) support for hi-res audio streaming. Also continuing with the G8 is the same Boombox Speaker tech that uses the phone as a resonance chamber. It’s certainly intriguing stuff, but the only shame is that its design is so similar to the G7 ThinQ that wasn’t especially well-received thanks to its me-too notch look. But will the new cutting-edge audio tech be enough to rekindle interest in LG’s attempt to create a hit smartphone?